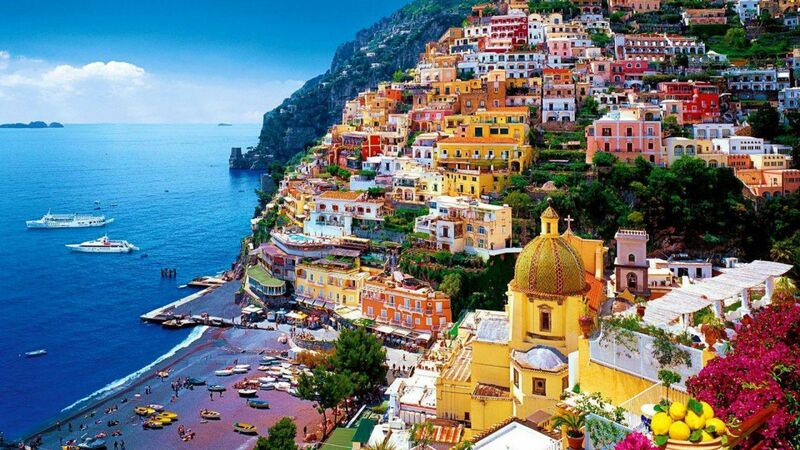 Would you like to stroll through Europe this year? 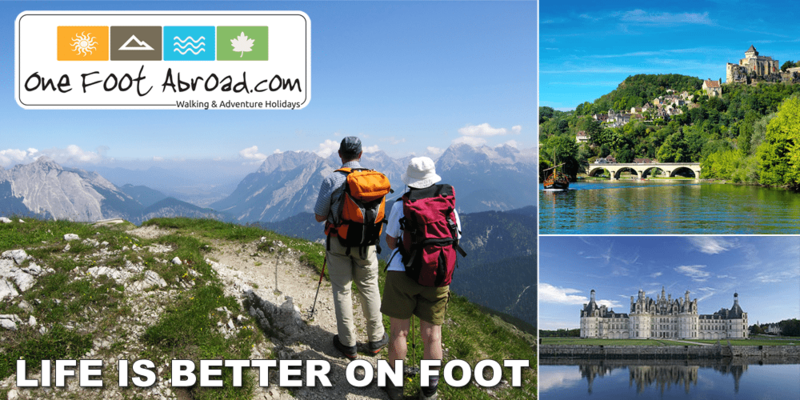 Find out how with One Foot Abroad, the walking holiday experts. One Foot Abroad will be back in Great Outdoors, Chatham Street on Wednesday, 24th February 2016 at 7.00pm to talk about their range of Easy Walking Holidays in Europe. This is an ideal opportunity to learn more about the famous walking holidays. The talk is ideal for those new to walking holidays who want to learn more and get advice about the holiday of a lifetime. Typical attendees expected at the talk are people who want to embark on their first walking holiday, those who want to improve their fitness level, mature people and those who want to see Europe on foot. Walking holidays are popular for couples, groups and those planning to travel alone. The talk is your chance to get expert insight into walking holidays, from locations, options, advice on suitable clothing and footwear. As well as discussing the wide range of walking holidays available through One Foot Abroad, holiday expert, Umberto Di Venosa will give general advice to those interested in walking holidays, how to plan and get the most out of your provider. He will discuss different route options in Spain, France, Italy, Switzerland, Slovenia and Bulgaria. One Foot Abroad organises everything for you from travel, luggage and places to eat. Join us for our free talk on Wednesday, 24th February 2016 at 7.00pm. There are limited spaces available. To book your free ticket, click here.